Everyone has the fantasy to live a fun-filled and independent life. But a student almost spends his pocket money in buying notes and other stuff. At the end, he is left with nothing to spend. Here are the top 20 ways through which a student can earn his living. 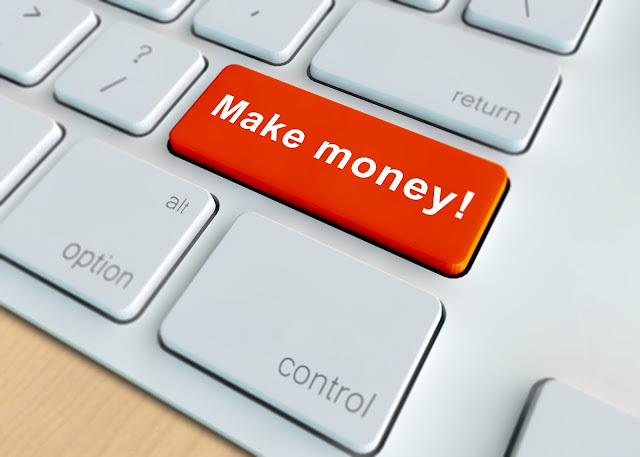 Today in this article, we will show you 20 Ways Students can Make Online Money. Selling articles is what from where I took start of online earning. Writing articles require proficiency in English and your dedication to work. Write article, sell them and earn money. Music adds taste to life. After a hectic routine, people find solace in music. Why not start earning by reviewing music? Internet offers you the opportunity to review music for unsigned bands. You will have to work hard to build your identity, but once you have it you can earn up to £80 each month. The increasing passion for photography paves your way to become a millionaire. You can upload your photos on websites like instagram, istockphoto, fotolia and get paid depending upon the quality of photographs. Being a student you can utilize your skills to make money. Choose a subject of your own interest and start tutoring. 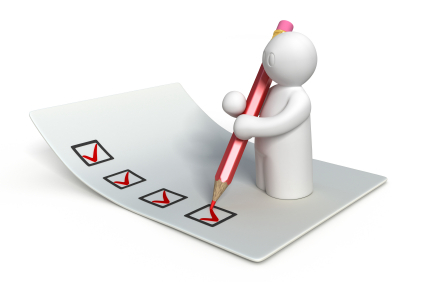 Once you get yourself registered, you will be offered surveys ranging from 2p to £3 per survey. Studies mold the students to do excellent research and writing. 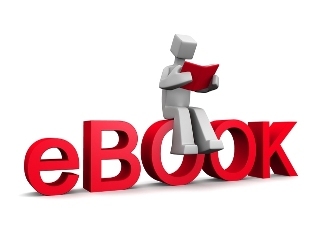 Bring this talent of your to use, write an EBook and sell it. The secret to sell your EBook at a higher price lies in the authenticity of the content. A good book cover is inevitable to sell your book at a good price. The best thing about writing an EBook is, it the source of passive income throughout your life. It is the easiest way to earn online since you only have to invest little energy. Look for questions which need to be answered. Once you submit a correct answer to a question you will be rewarded 50-75p. The most exciting thing is it has NO minimum cash-out! Are your parents after your video games? What if you tell them playing games will earn you money? Use your gaming skills to test new games and get paid. Programmers are always looking for people who can test their games and in return you will be rewarded with money. Earning through AdSense is one of the most genuine ways I have come across. You can earn up to $200 with AdSense. The only thing you need to ace is time investment, honesty and dedication. So, sign up for AdSense and start earning. One great way to make money is to buy books at the end of the semester and later sell them to the incoming students. Bookscouter is the app which provides you the opportunity to sell your old/ used books. EBay is largest website which deals with online shopping. Do you have extra clothes in your closet or extra books? Be it anything, sign up to EBay, upload pictures, set a reasonable price and earn money. YouTube is world’s largest website dealing with video sharing. Now you can create your own videos and upload them to YouTube to earn online. Be it your good sense of humor or creativity, skills to teach math or good voiceovers, create videos using your skills, upload them and wait for good! You can earn a good amount through LinkShare. All you have to do is to share links of various products and you will be paid for the customers who buy that product via your link. Mystery shopping helps you to earn handsomely by investing nothing. Various apps have been launched that help you to earn money by completing tasks in your locality. Moreover, agencies hire mystery shoppers to rate the experience of shops or restaurants. Internet is full of jobs for freelancers. Be it manager or virtual assistant, writer or translator, freelancing requires simple skills. Websites like elance, peopleperhour are the source of freelance jobs. Students’ heads are full of creativity. Why not bring this skill of your to use? The world has turned into global village and in this age of technology, people connect themselves through websites. 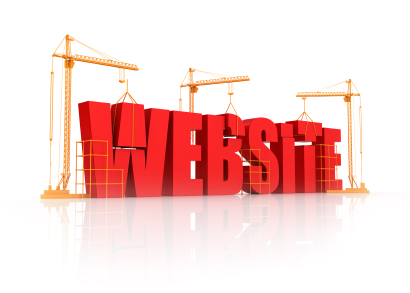 Agencies are always looking for web-developers to design their website and in turn they pay you handsomely. Are you a computer geek? Do you have knowledge of HTML? Then why not start coding and earn you living? All you have to do is just to commit yourself to a project, build it, submit it and get money. It has been the most profitable way to earn money. Buy domains for low price, build them, auction them and get reward of your hard work. 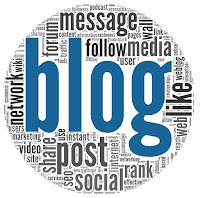 Blogging is the top-rated way to earn money since it decreases the chances of spam. Create a blog of your interest, commit yourself to it and start earning. If you are a holder of a running website or blog, you can affiliate with sellers to display ads on your website. If someone buys that product due to the advertisement on your website, you get commission from the sales amount.